It may not have the mega hits and 80s studio slickness of his Purple period, but his self titled album definitely set the tone for everything that followed. 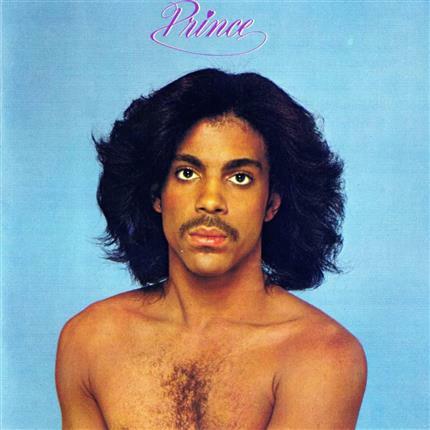 Hyper sensual and sexual, there's absolutely no doubt that this is by Prince. Showcasing his musical and lyrical prowess, and following on from a lacklustre and poorly received debut, this is Prince establishing the swagger and self belief that would launch him through the 80s and onwards into musical history.